Searching for a thrill this Summer in Orlando? 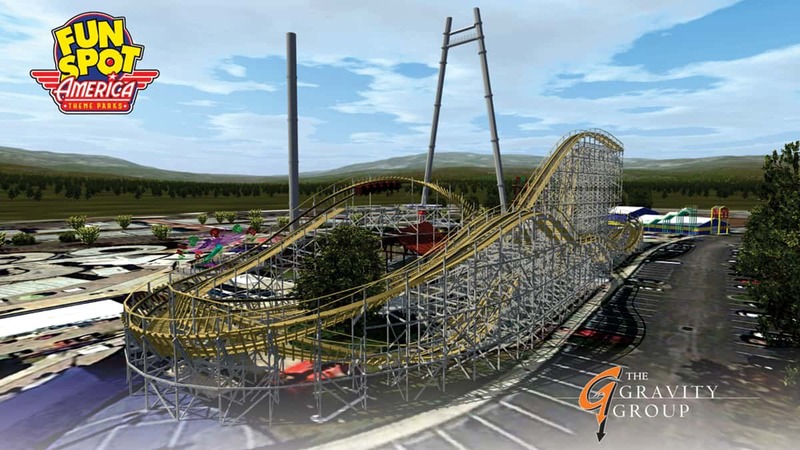 Fun Spot America, Orlando's amusement and theme park on International Drive is bringing it way back with the debut of their NEW Wooden Roller Coaster on Friday, June 23rd. 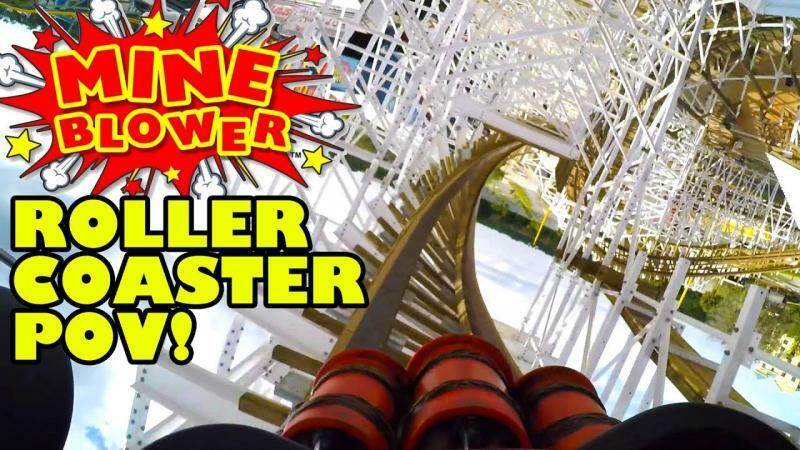 Built and designed by Gravity Group the new Mine Blower Roller Coaster in Orlando has all the dips, spins and loops of a modern day coaster including a 115-degree bank turn proceeding a full barrel roll. This is the first and only wooden Roller Coaster to complete such a feet in North America. How can a wooden roller coaster handle such intense turns you ask? The wooden roller coaster frame has been modernized allowing full range of motion without worry. Koery Kiepert of Gravity Group explains it better than we can. "The difference between a steel roller coaster and a wooden roller coaster has to do with the material that the track is primarily made up of. While it is common for steel roller coasters to have all sorts of loops and inversions, wooden roller coasters have historically not gone upside down. The Mine Blower features two locations where guests are flipped over. You must be at least 48" to ride the Mine Blower at Fun Spot in Orlando. Here's a virtual look at the new roller coast from POV perspective. 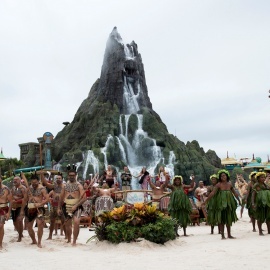 This new roller coaster should definitely make the list of things to do with the family in Orlando this Summer.